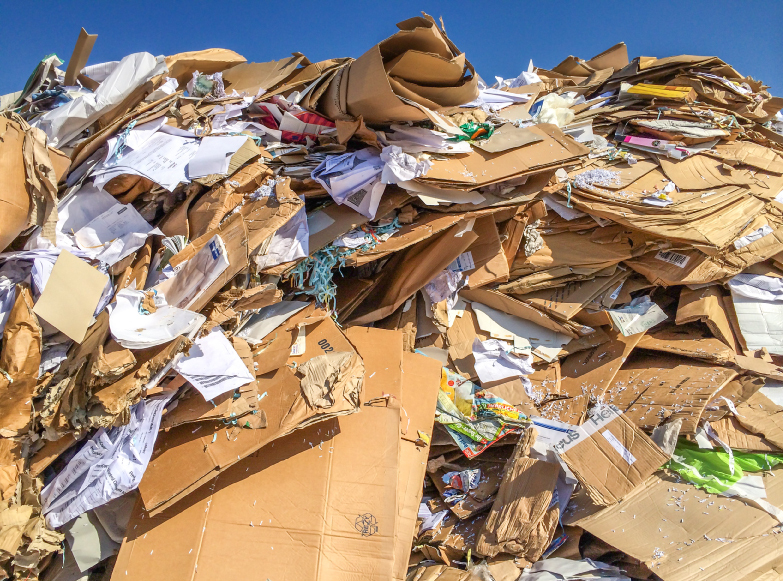 ‘Increasing concern towards environmental protection is the major factor driving the growth of the global waste paper recycling market,’ the report states. Furthermore, government regulations have decreased the raw material supply for manufacturing leading to increased prices for virgin paper and a stronger demand for recovered fibres. Also, the urbanisation trend in tandem with higher literacy rates have increased the demand for products like newsprint, packaging, and writing paper. Another factor is that consumers now tend to prefer more sustainable packaging. This phenomenon is boosted by regulations aimed at minimising overall plastic consumption.